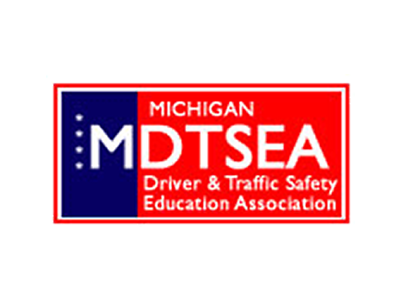 Leading content provider designed specifically for drivers ed students and their parents. 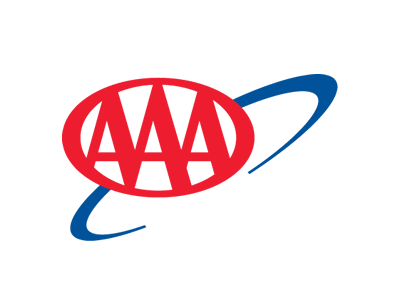 Merchant account provide accepted by 100's of driving schools throughout US. 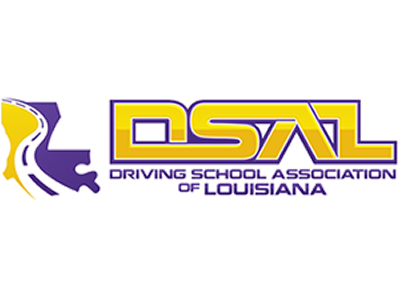 Offers special pricing options for DrivingSchoolSoftware clients. 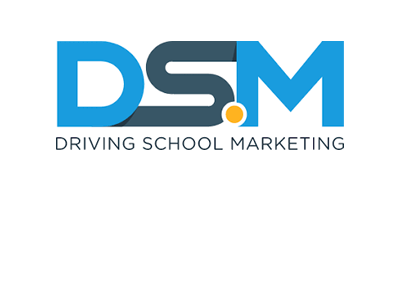 Leading marketing system designed for driving schools. 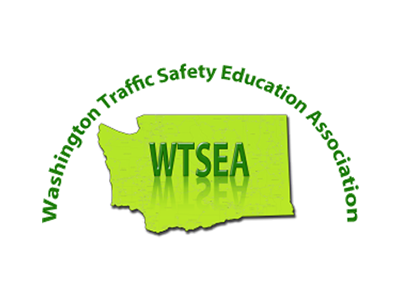 Real-Time GPS Asset Tracking and fleet management designed for driving schools. 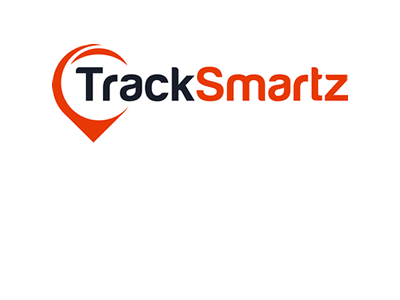 We offer a unique approach and have fully intergrated solution that will let driving school track lessons and vehicles in real time. 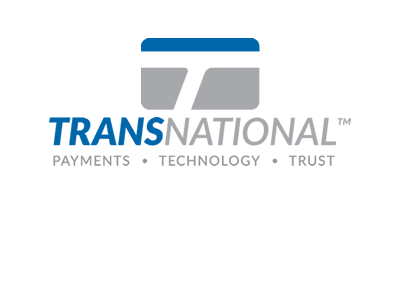 Leading merchant account provider in Canada. 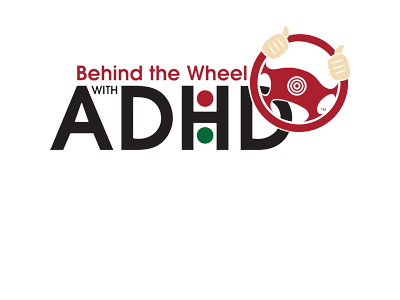 Online classroom provider approved in: California, Ohio, Nevada, Florida, Indiana and Colorado. 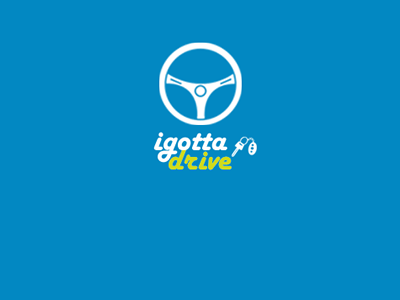 Full integration with DrivingSchoolSoftware allows for seamless user experience. 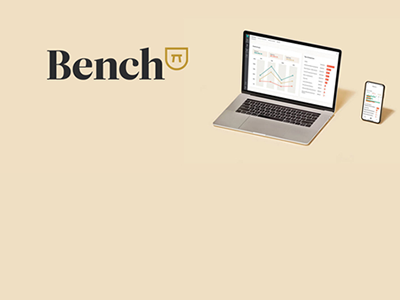 Bench is the easiest way for driving school owners to get tidy books and accurate financial reporting. 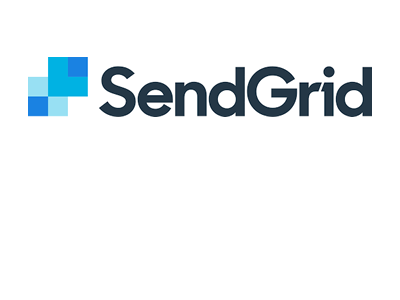 SendGrid is a leader in marketing and transactional emails. Whether you send 100 or 100,000 emails per month or more. We can help you. 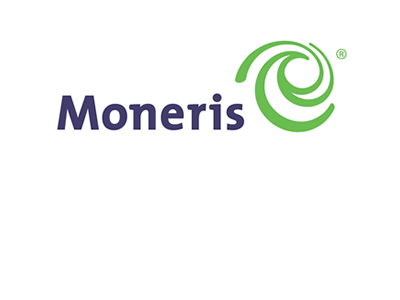 Become a partner and join our Marketplace. 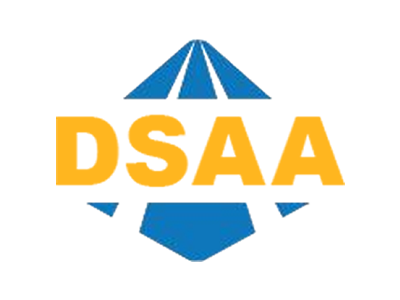 DrivingSchoolSoftware.com makes no express or implied warranties, representations or endorsements whatsoever with respect to any products or services in the DrivingSchoolSoftware.com Partner Marketplace.